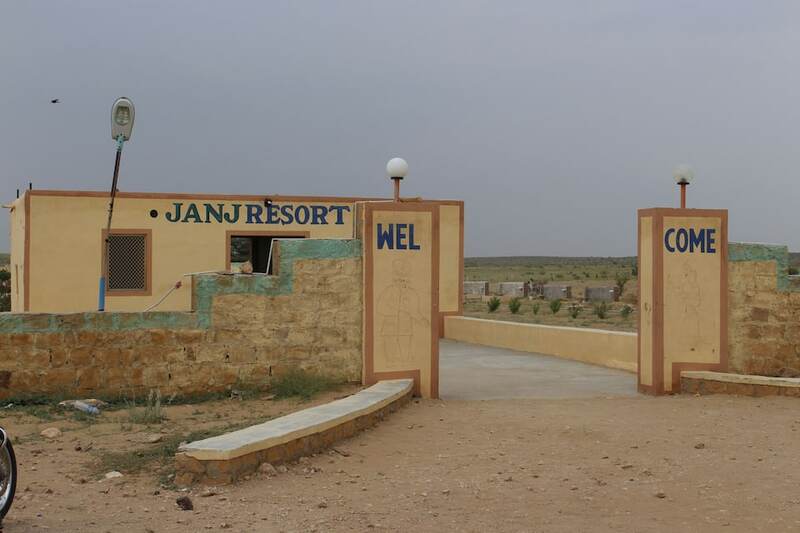 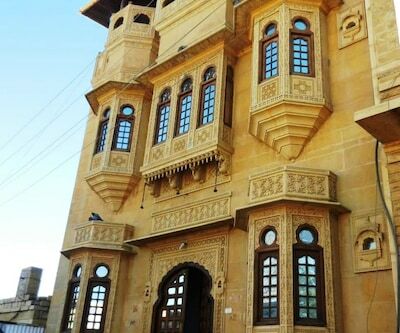 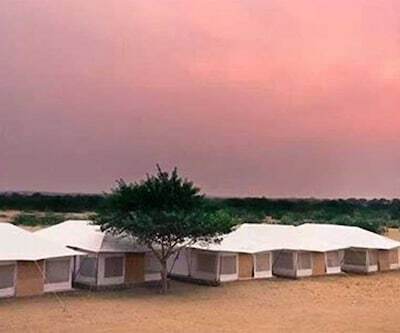 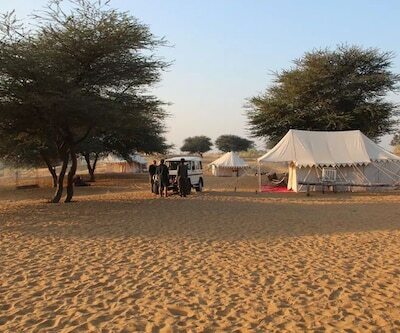 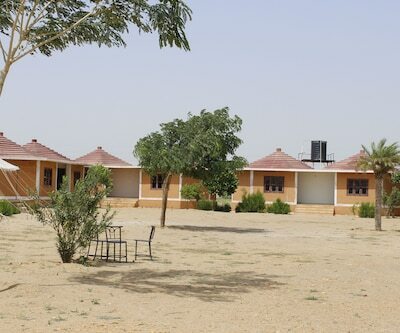 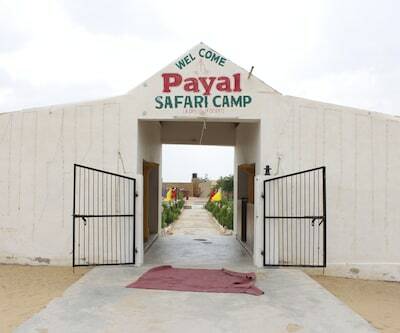 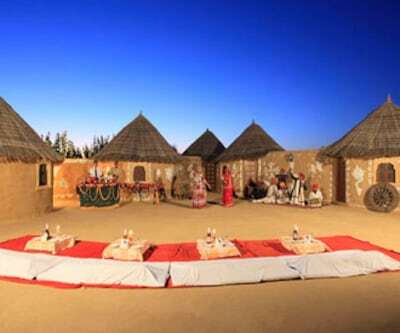 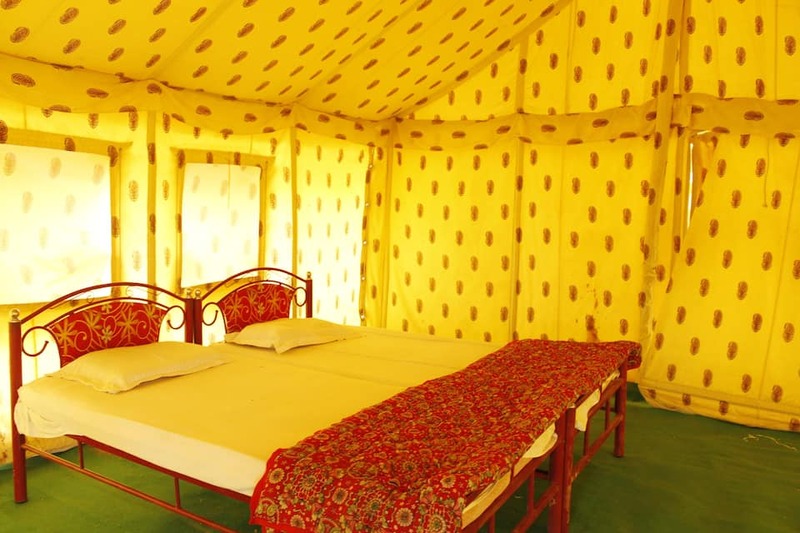 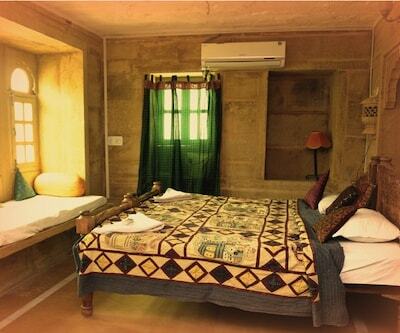 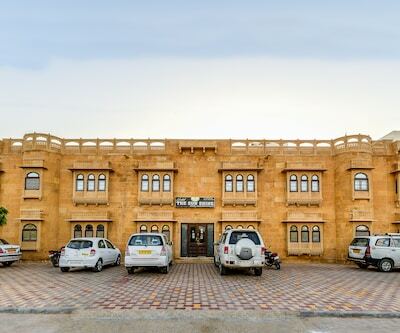 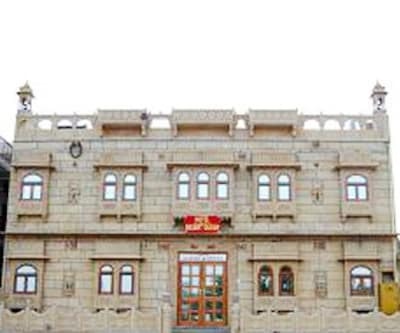 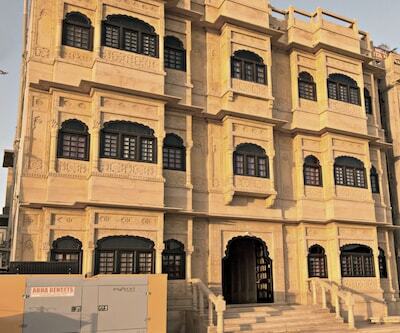 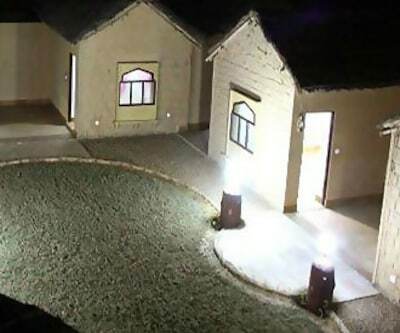 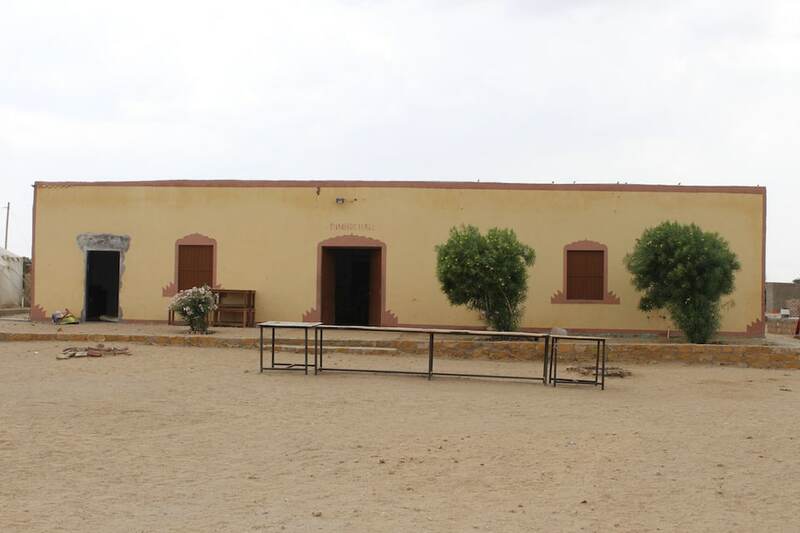 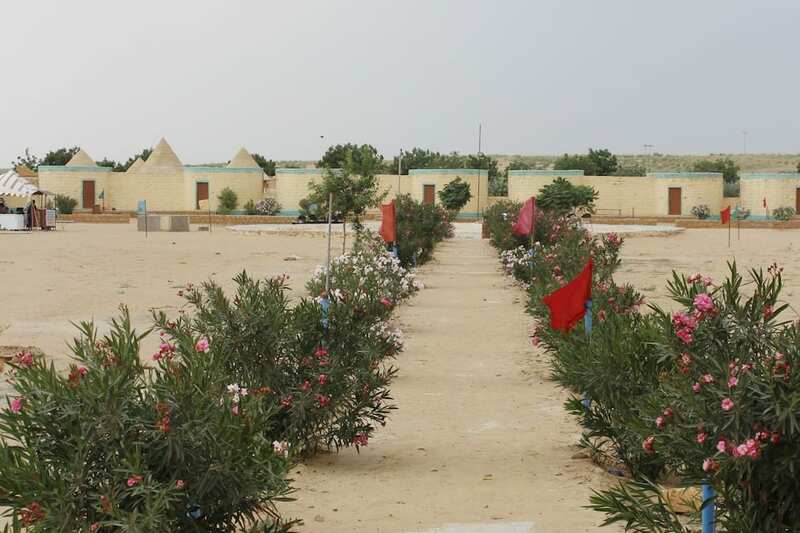 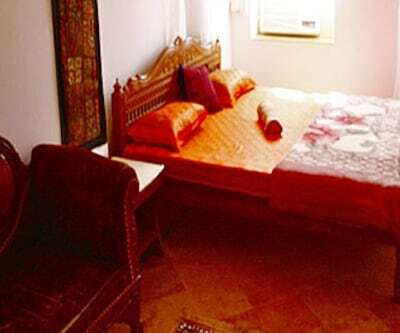 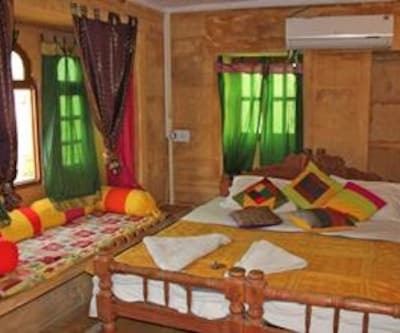 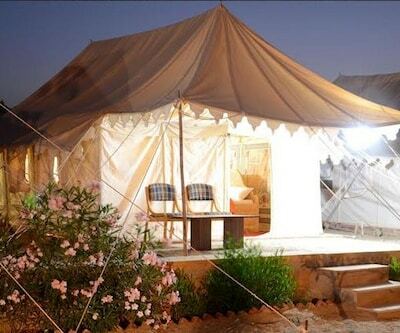 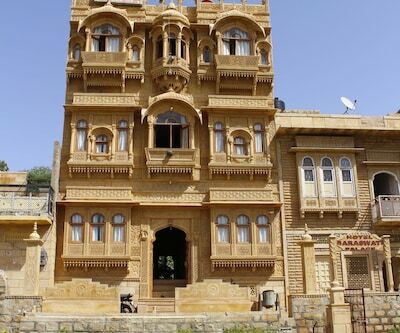 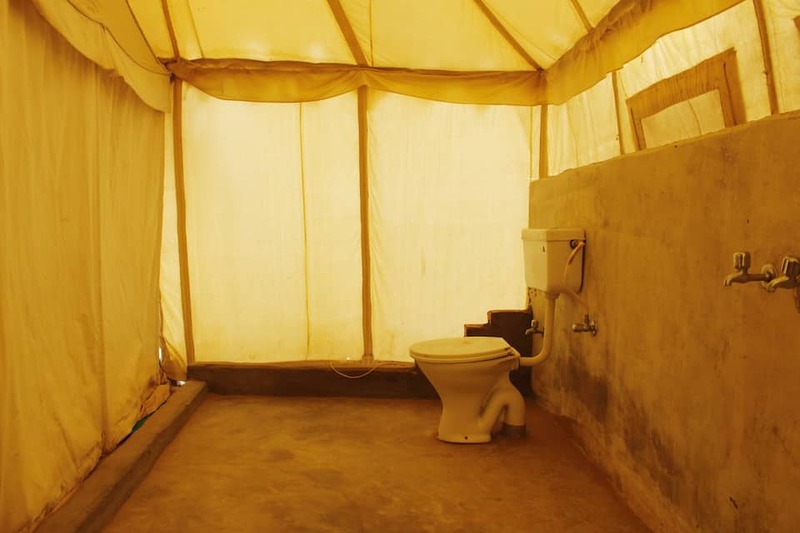 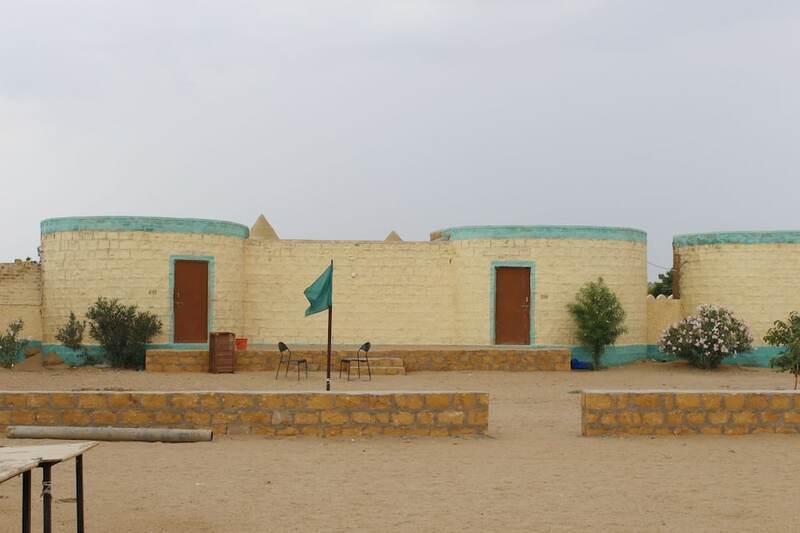 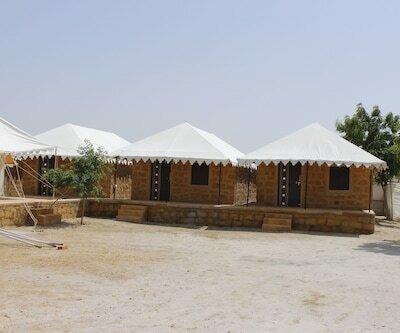 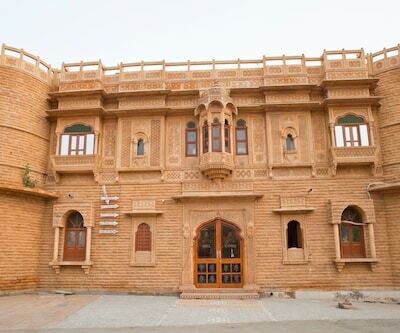 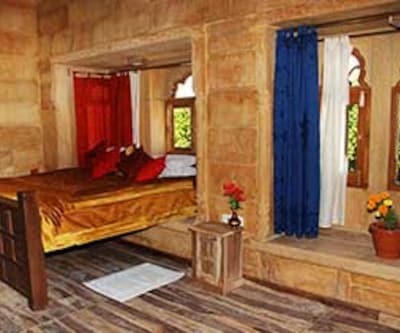 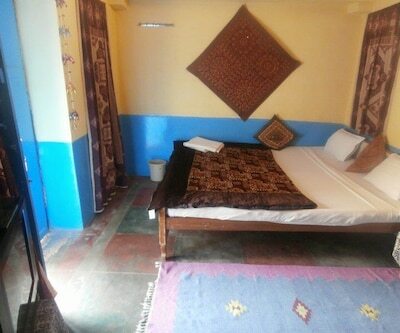 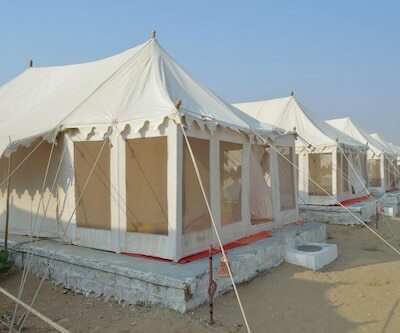 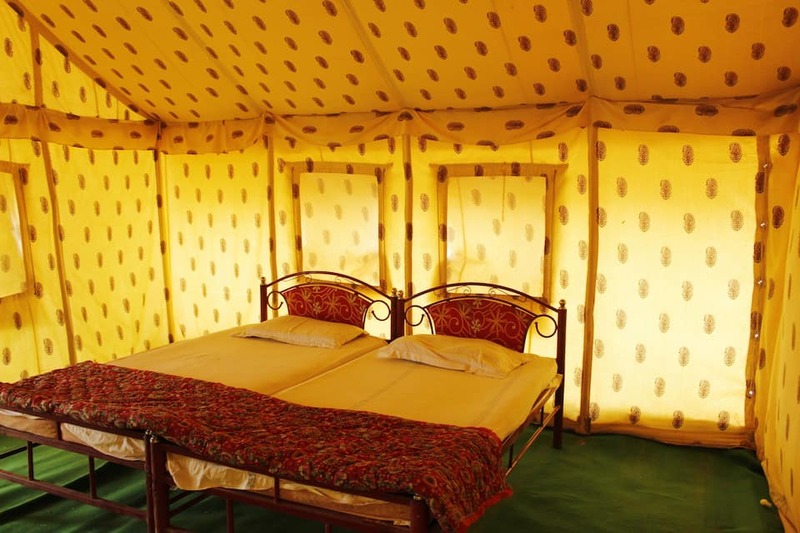 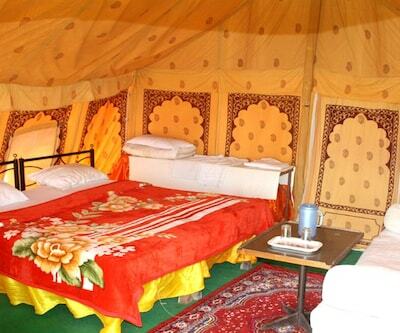 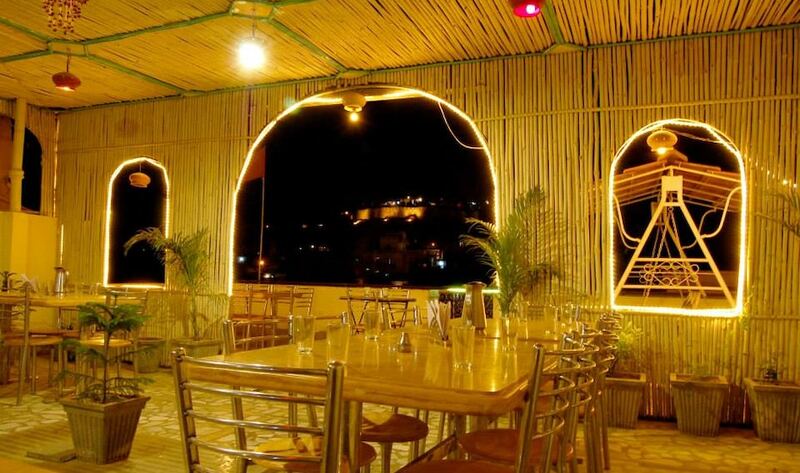 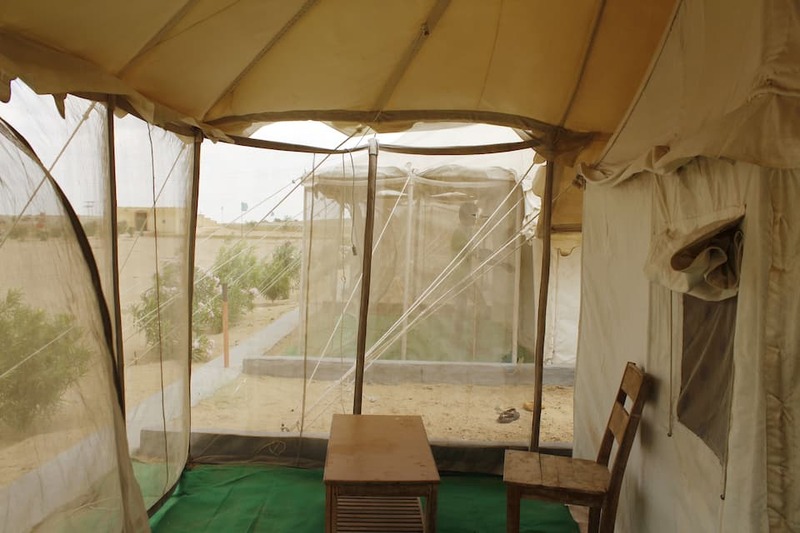 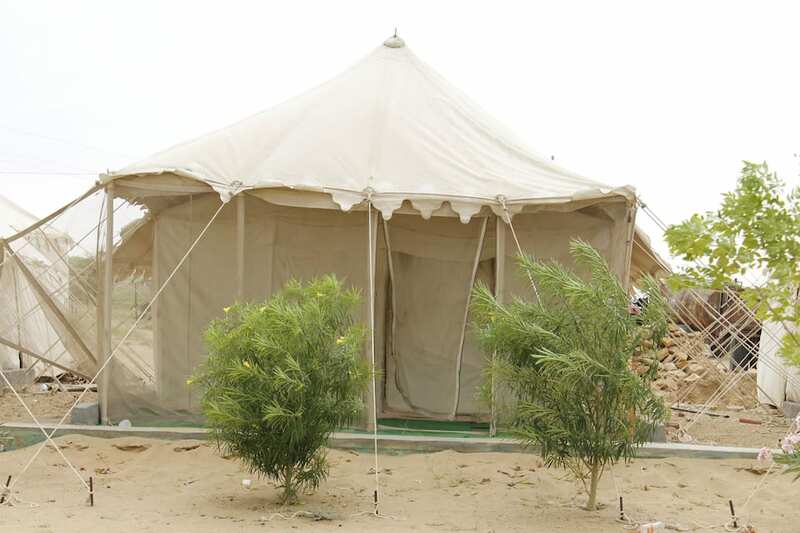 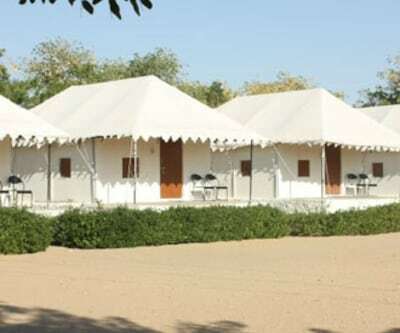 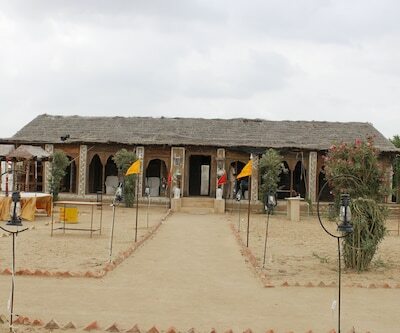 Janj Resort Camp in Jaisalmer offers internet access to the guests during their stay. 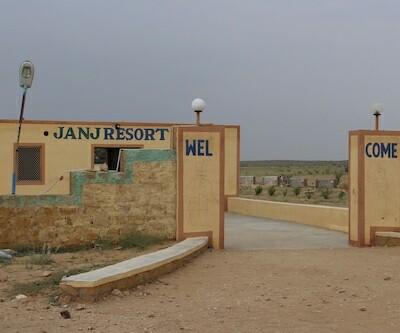 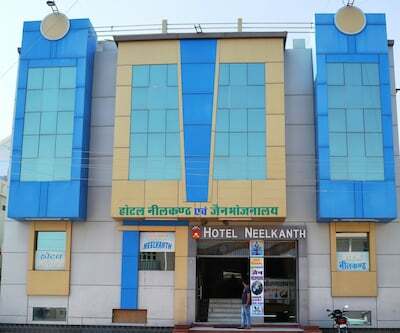 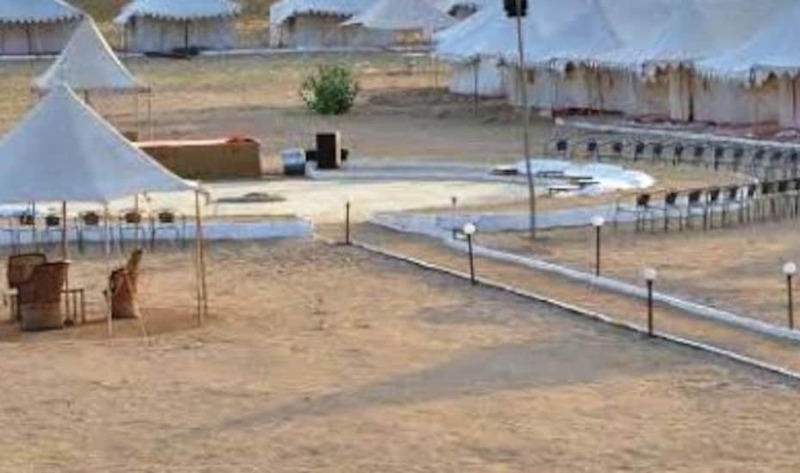 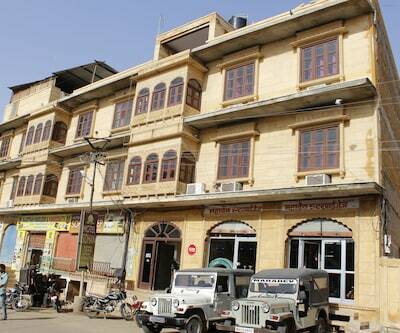 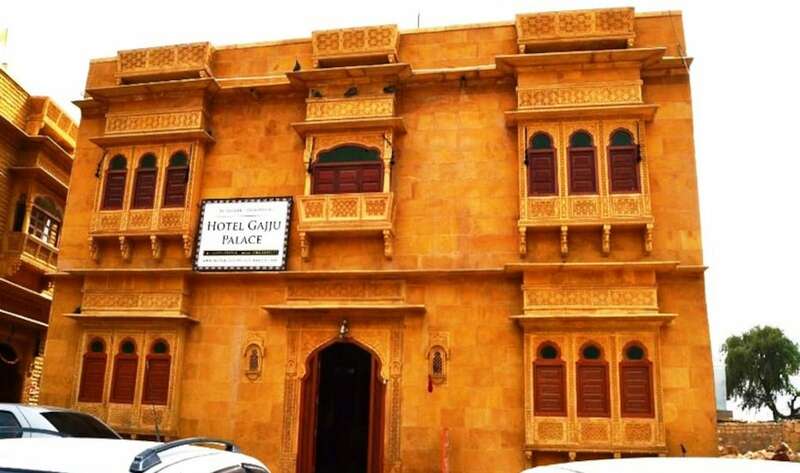 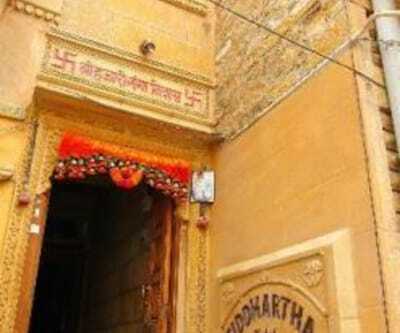 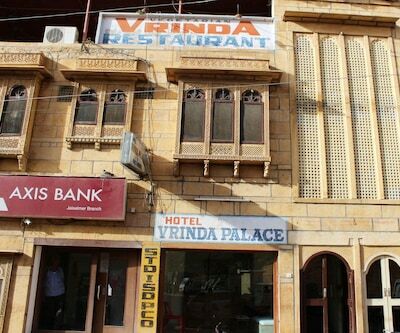 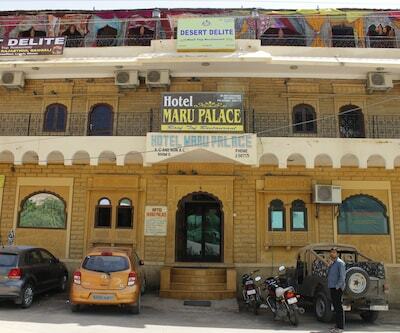 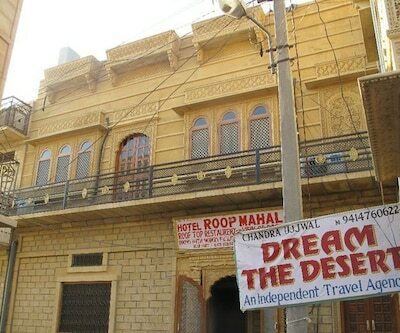 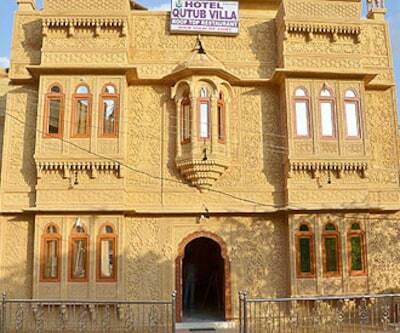 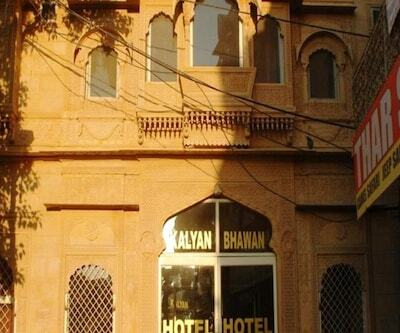 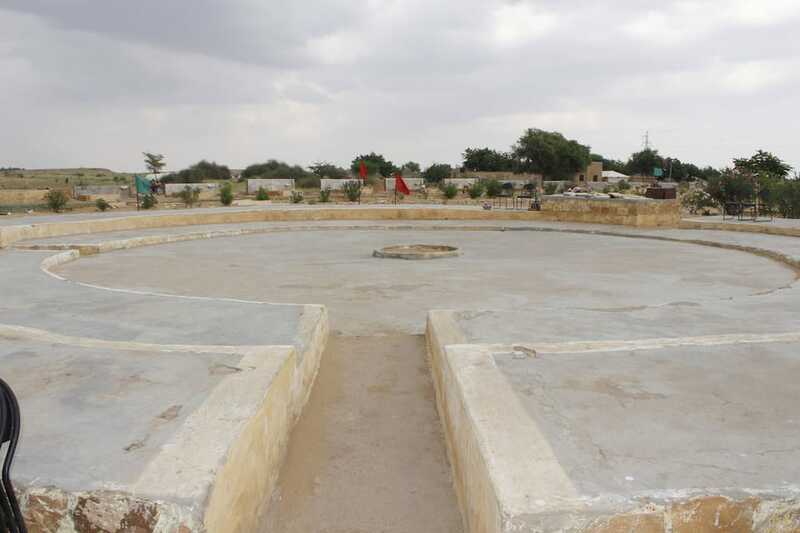 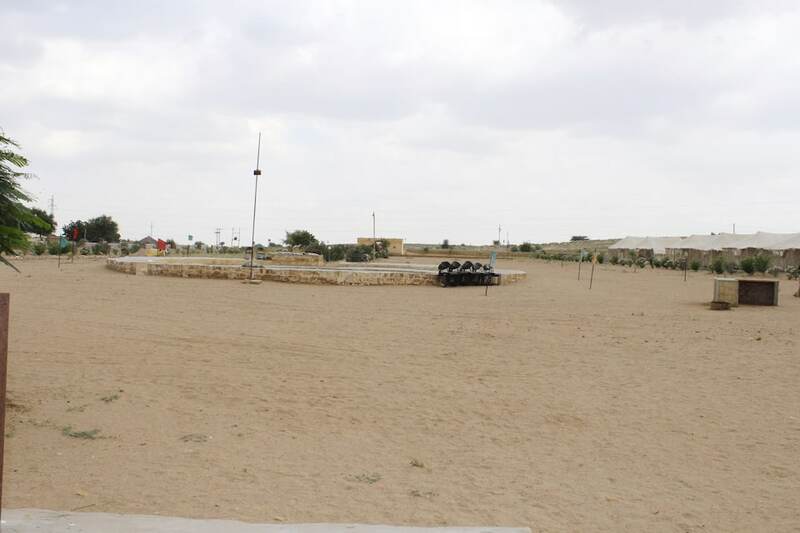 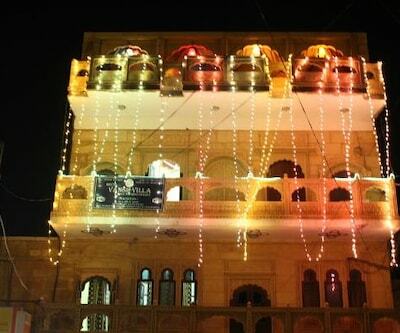 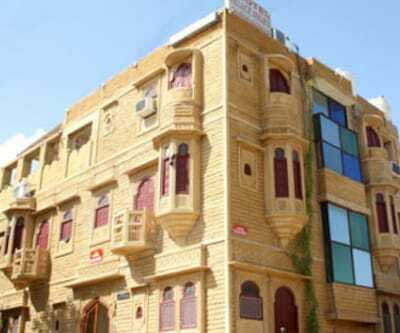 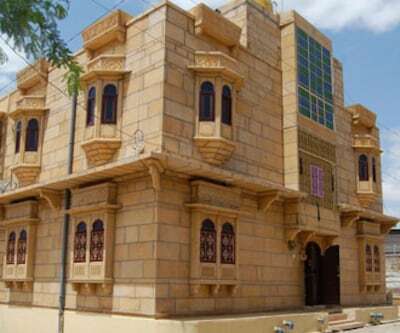 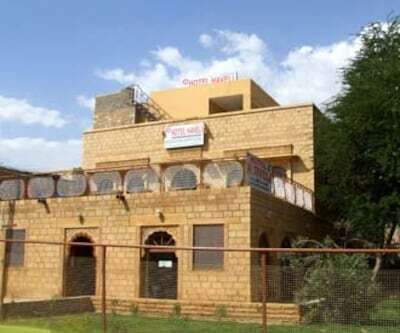 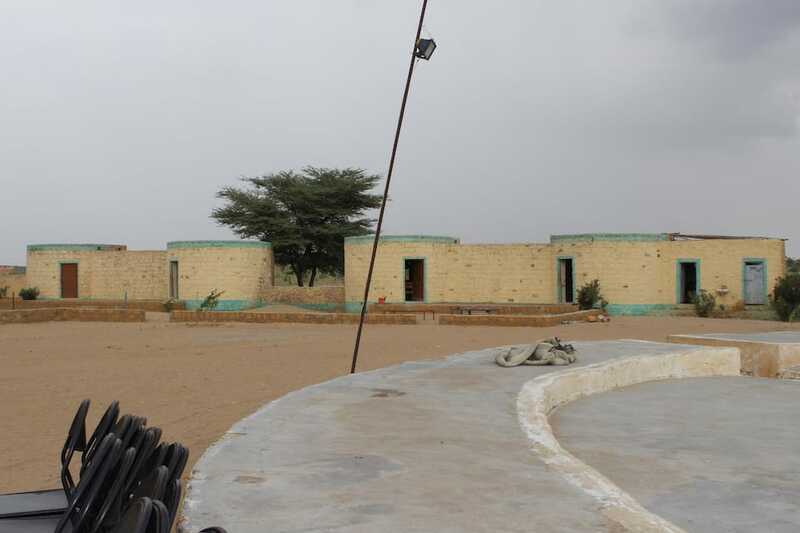 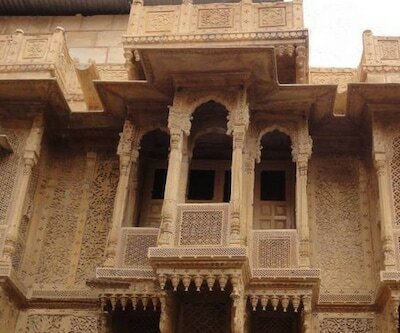 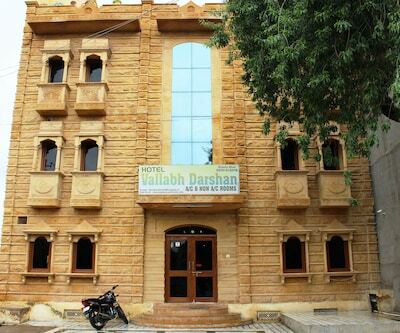 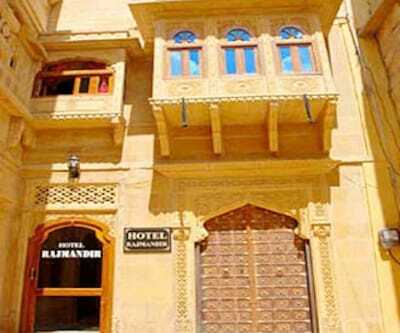 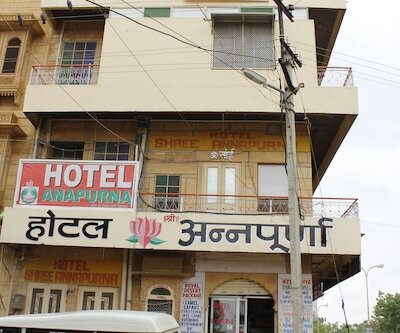 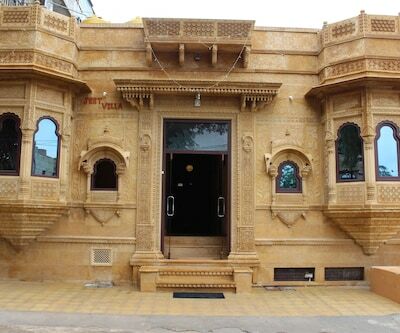 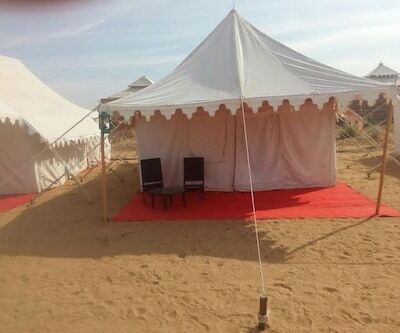 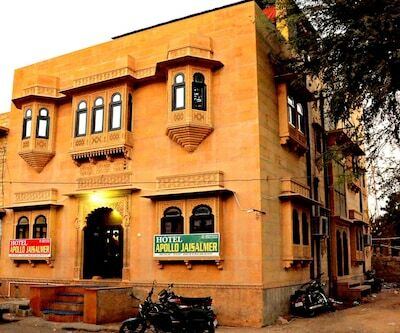 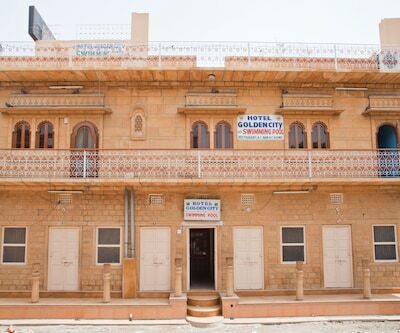 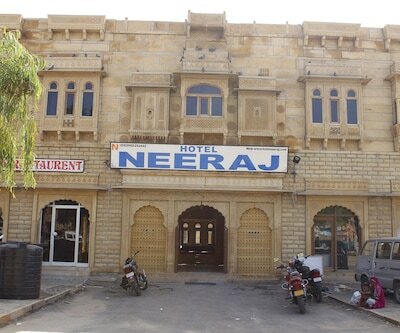 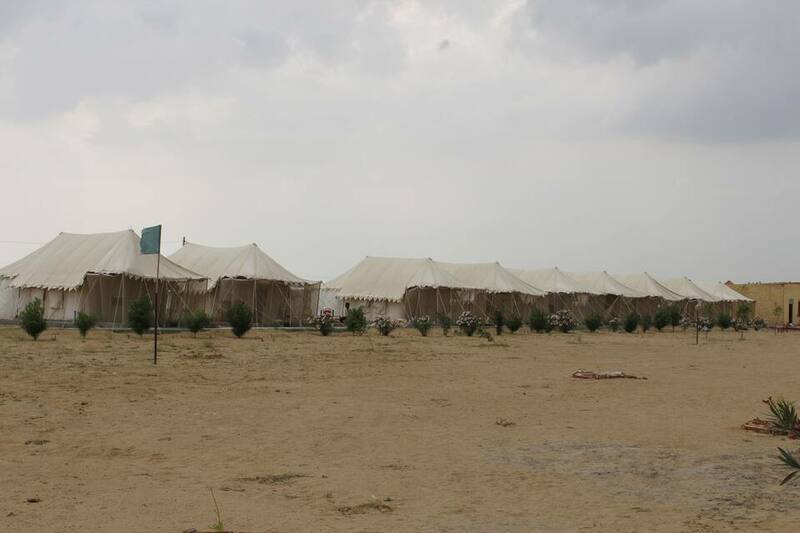 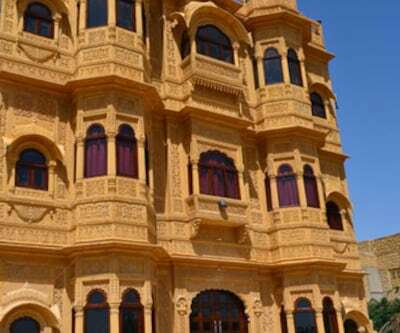 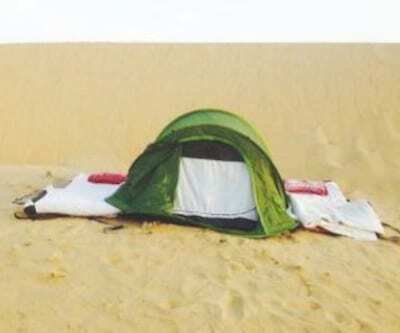 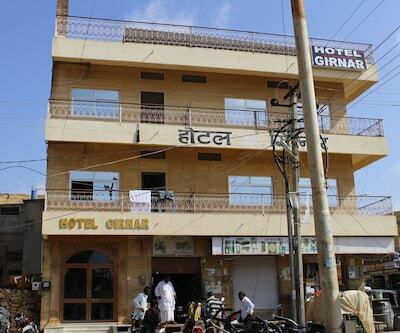 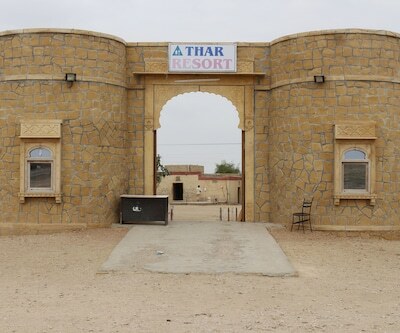 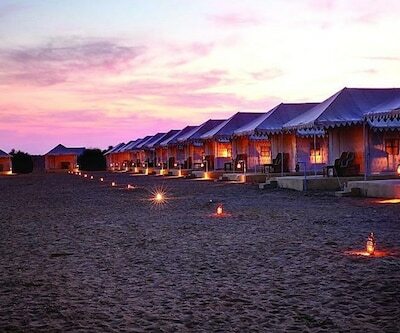 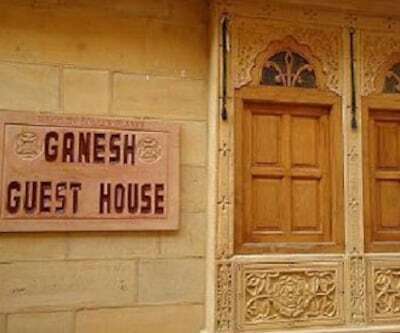 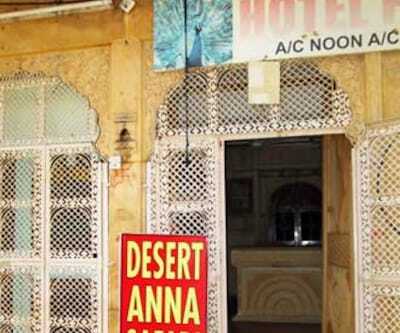 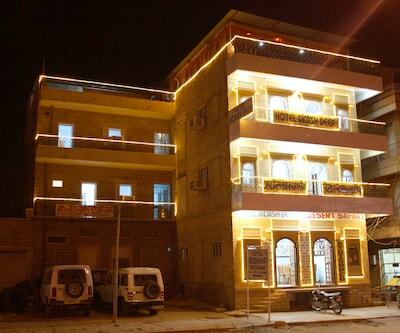 This resort in Jaisalmer is 41 km away from Main Bus Stand and 6 km from Kanoi. 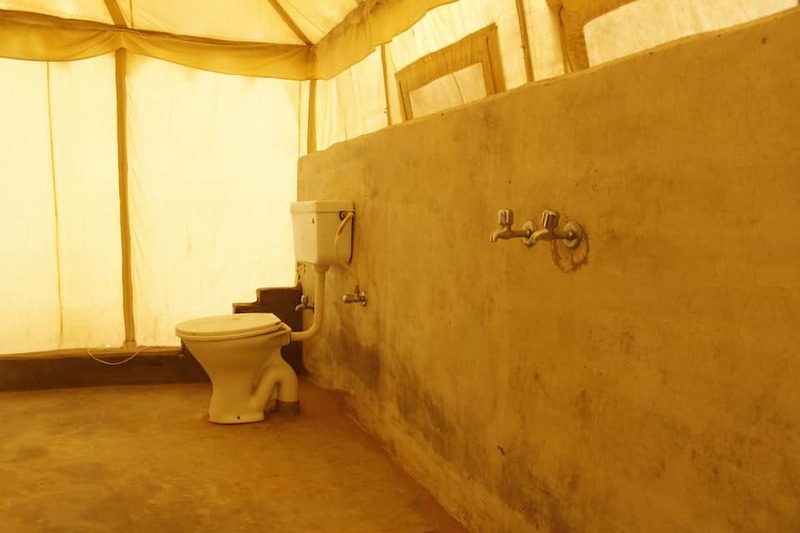 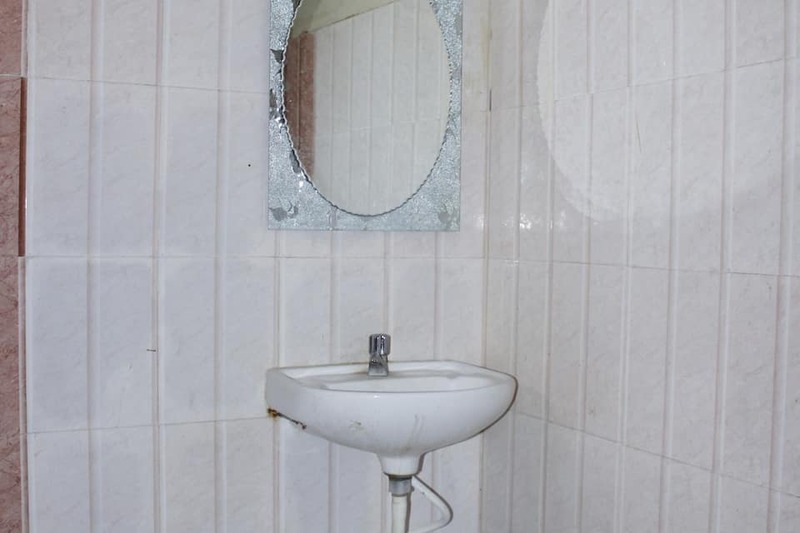 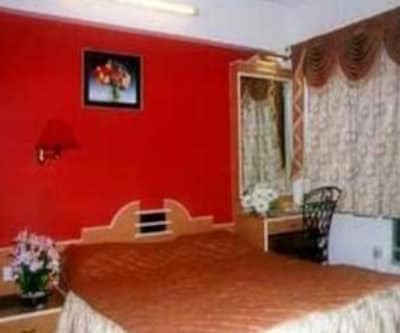 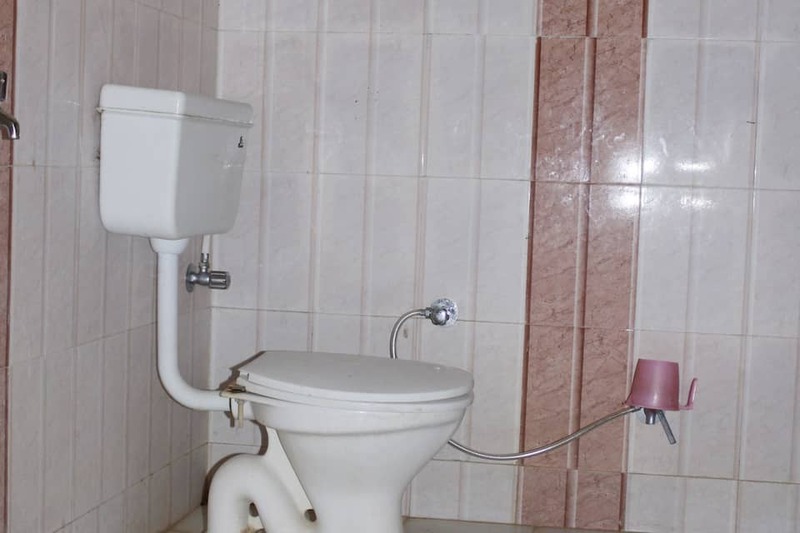 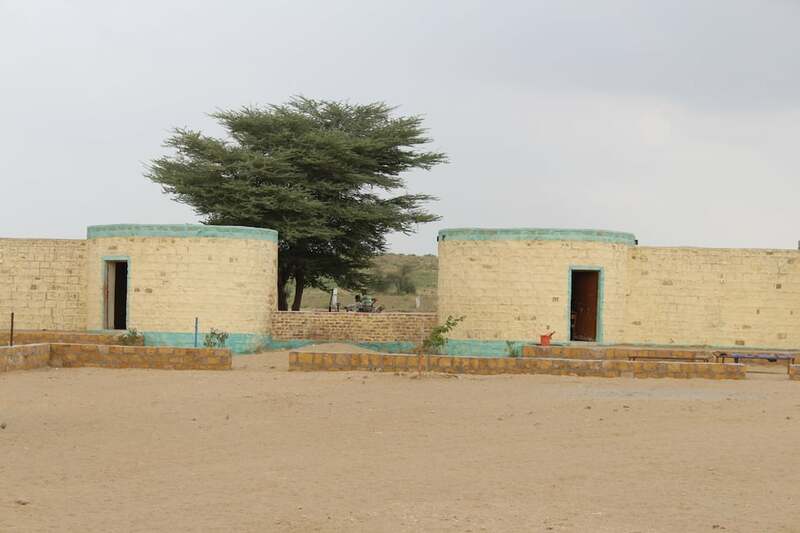 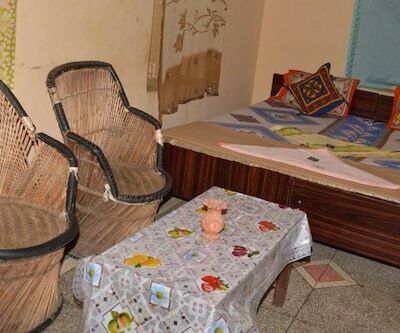 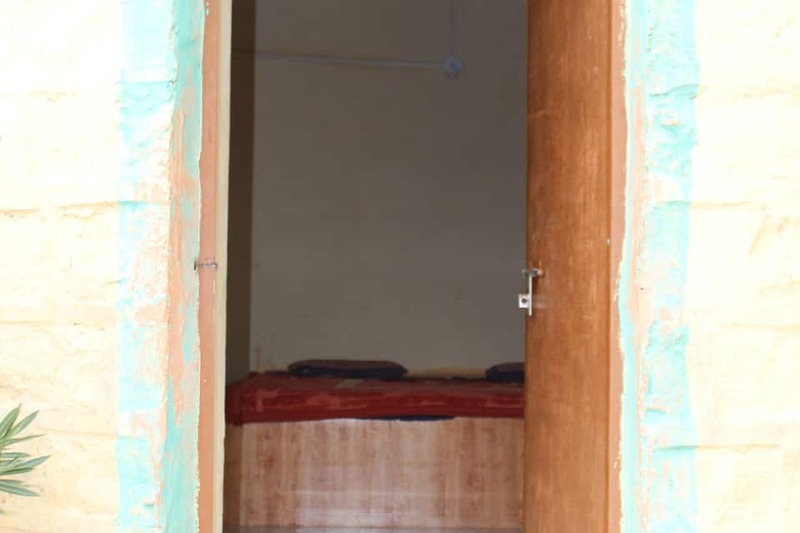 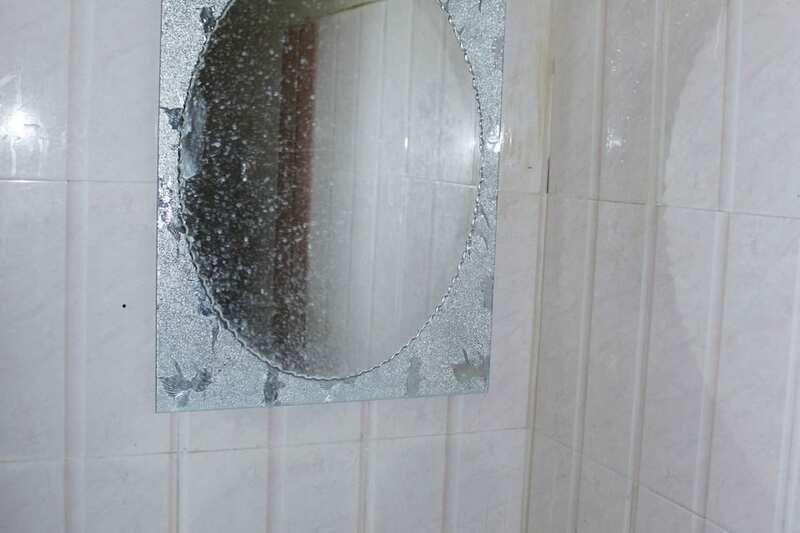 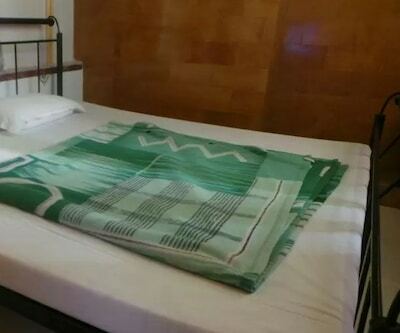 This property provides amenities such as an attached bathroom with hot and cold water supply, bottled drinking water, telephone and a television.